With clear top layer. 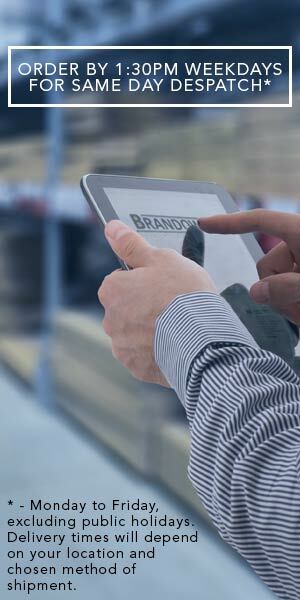 Simply print out & add your own inserts for edge to edge display. Borderless Brandow Mats have a clear top layer sealed around three of the four edges to a soft, sealed foam base layer. The top (longest) edge is left open so you can easily add or or swap around your printed materials as required. 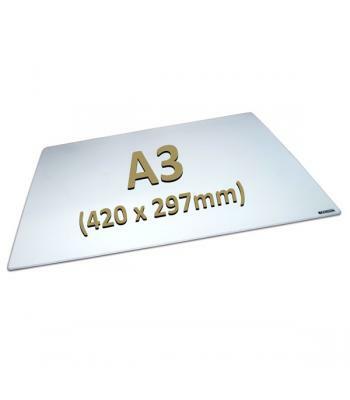 These mats sit neatly on the counter top to complement your displays. 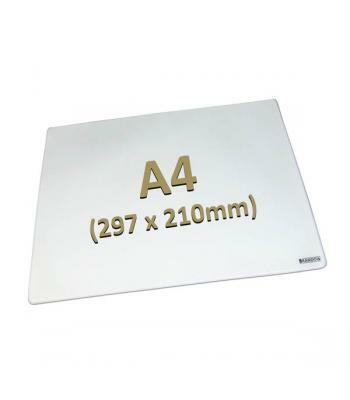 Boasting the same construction as the popular Bordered version but without the undersurface printed frame, the Borderless Brandow Mats allow you to go edge to edge with your design! 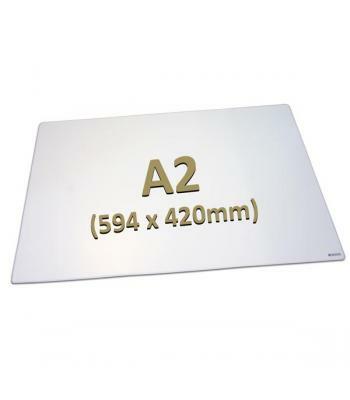 These mats are ideal for displaying your printed displays in full sized A4 (297 x 210mm), A3 (420 x 297mm) and A2 (594 x 420mm) on your trade counters, reception areas, and the desks of your office, showcasing your brand and products.